We would like to thank everyone who has supported us in some way. The support we’ve been given, while not monetary, is important to us. Here are our biggest supporters. Omegawatt Recording Studio – The brainchild of our producer Raul Parra is our home. We operate out of this amazing studio which has made us the best sounding podcast out there. Our audio quality is indicative of the hard work and dedication Raul has for his craft. If you work with Raul, you’re working with a true professional in every sense of the word. One-P – Roy Uy has decided to work with his and is sponsoring our Top Ten segment. 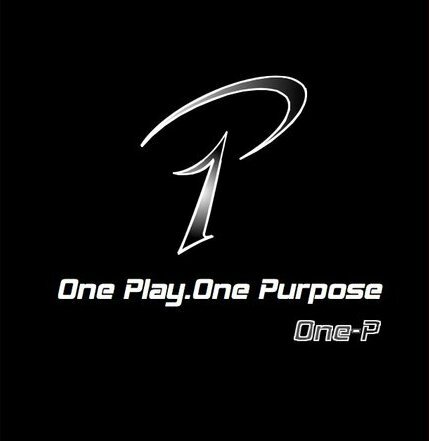 One-P is an athletic clothing company that does wonderful things within the community. Their apparel is top notch and we fully recommend you go to Roy with your sporting apparel needs. 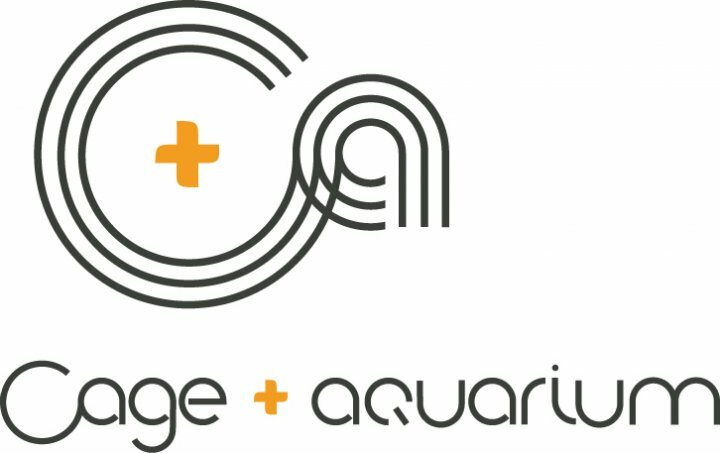 Cage and Aquarium – Our good friend and fan of the show Tyler Huffman is lending his premier event deejay, photography, and live music service to us for our Michael Jordan Birthday Bash. They are the best live production service in Chicago. If you have an event and you want a professional company to take care of the music and/or photography you go to these guys. Once again, many thanks to those that share our page and give us other forms of support. Your contributions do not go unnoticed.